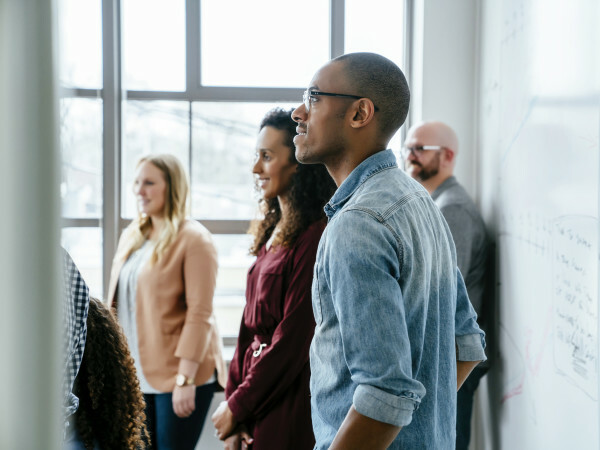 Five groups of entrepreneurial Texans, including three from the Austin area, have a lot to celebrate. 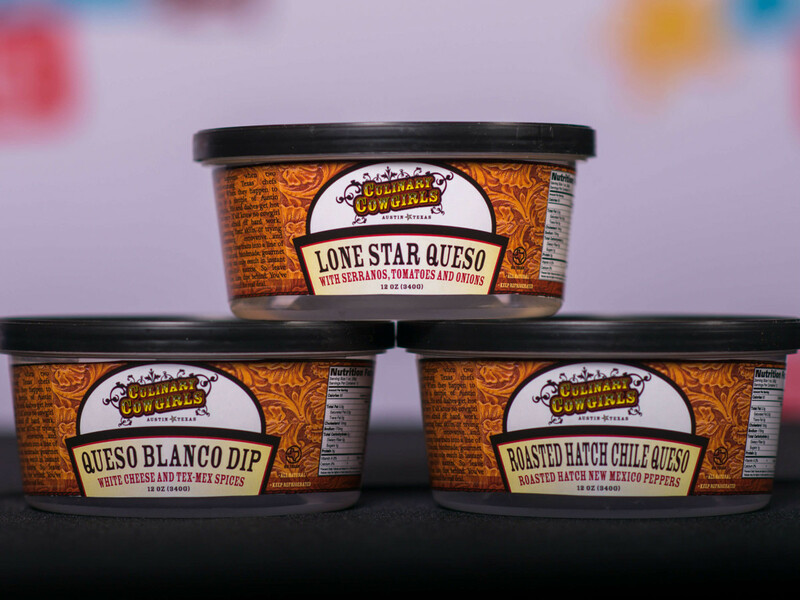 As the collective winners of H-E-B's third annual Primo Picks Quest for Texas Best contest, their products earned cash prizes — and a coveted spot on grocery store shelves across the state. 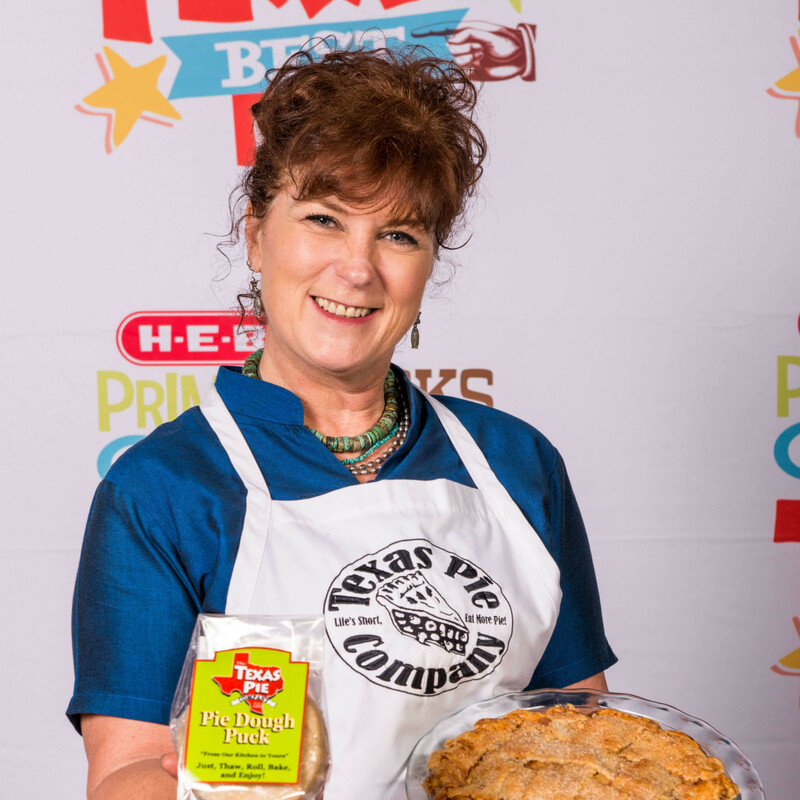 The Texas Pie Company's original Pie Dough Puck earned the grand prize of $25,000 and a featured placement as an H-E-B Primo Pick. 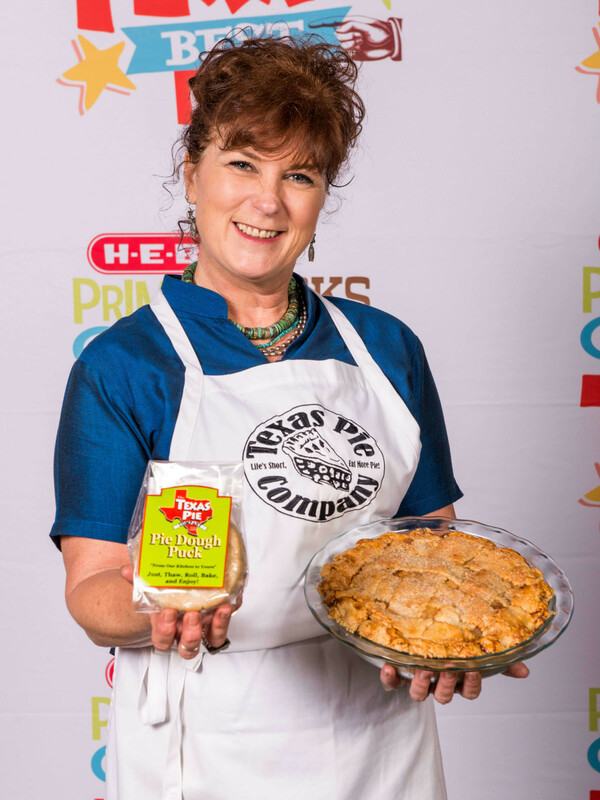 Hailing from Kyle, just outside Austin, Texas Pie Company has been selling pies made with local and organic ingredients since 1988. 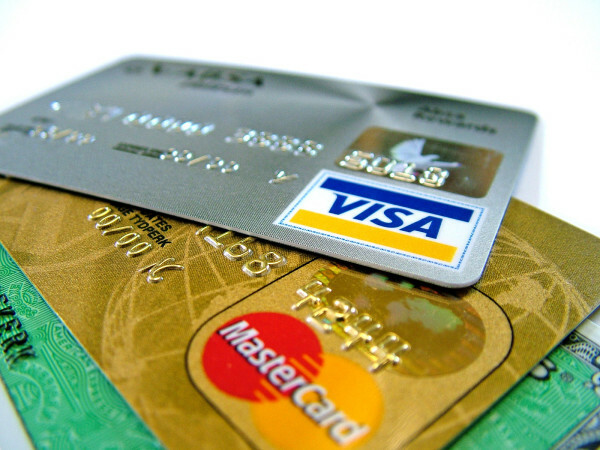 For the first time in the contest's history, two products tied for first place ($20,000 each). 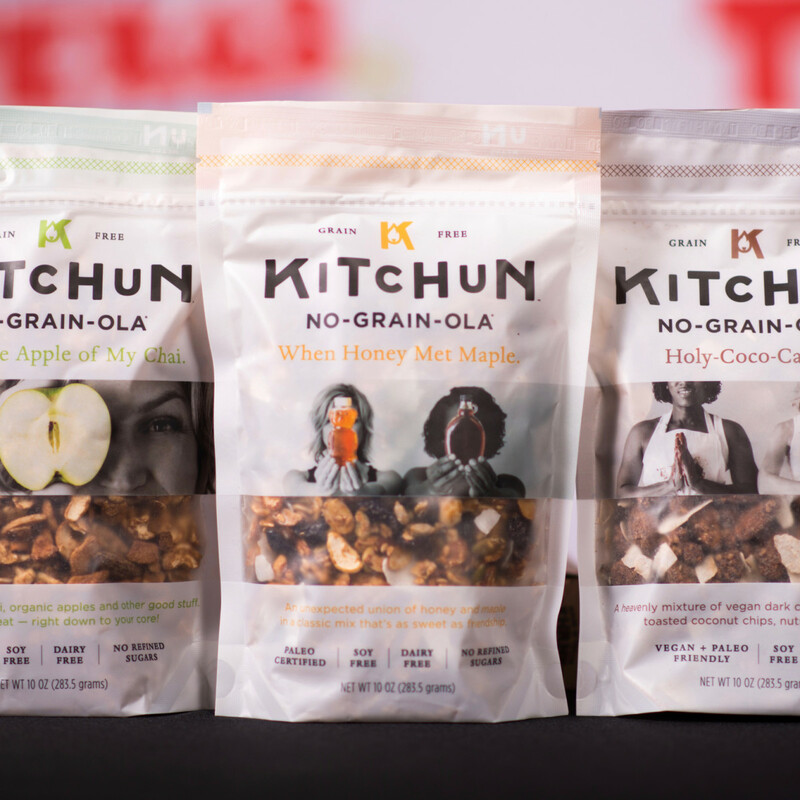 Austin-area vendor Kitchun makes allergy-conscious snacks that are gluten-free, soy-free, dairy-free, and grain-free. 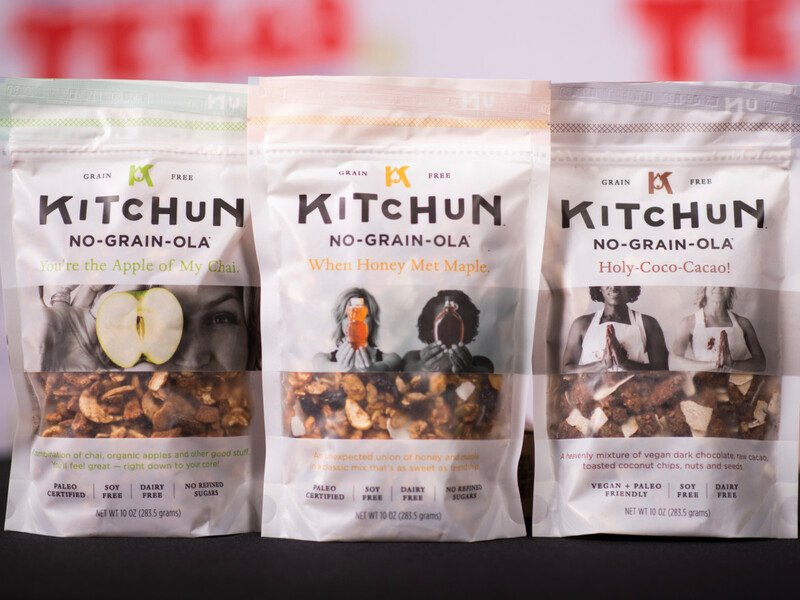 The company's No-Grain-Ola granola and Batch, Please cookie mixes earned prizes. Houston-based Bagel Dots tied for first place. Clearly inspired by the bagel bombs created at New York City's famous Milk Bar bakery, Bagel Dots are bite-sized bagel balls filled with cream cheese and other ingredients that can be eaten quickly and without the mess of a full-size bagel. 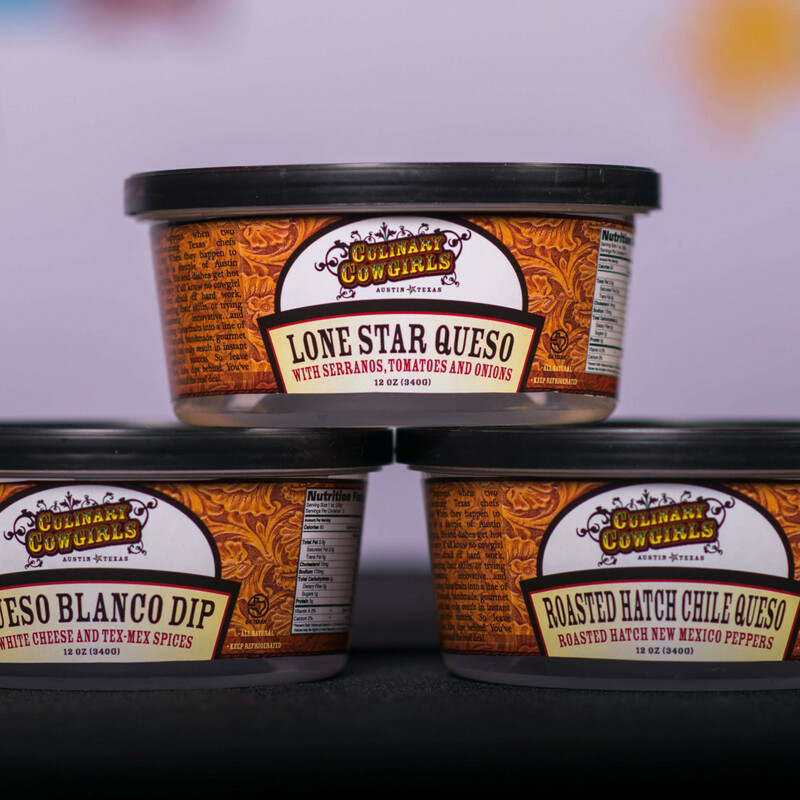 Austin's Culinary Cowgirls earned second place ($15,000) for Lone Star Queso, and San Antonio's Humble House Foods earned third place ($10,000) for its Ancho & Morita-Smokey Tamarind Sauce. 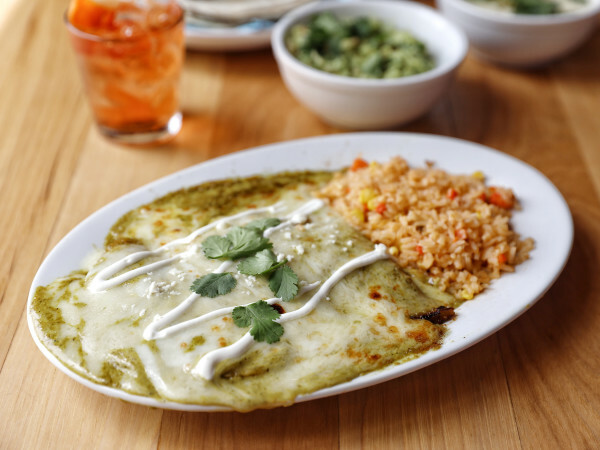 A judging panel of H-E-B executives selected the winners based on criteria that included product quality, marketability, and readiness for production, as well as the makers’ suitability as retail suppliers.